How can I increase / decrease a custom field value using automations ? There are several types of Actions available to choose from when designing an automation workflow. The "Then increase / decrease custom field value" type can be used to increase or decrease the value inside a Custom Field. 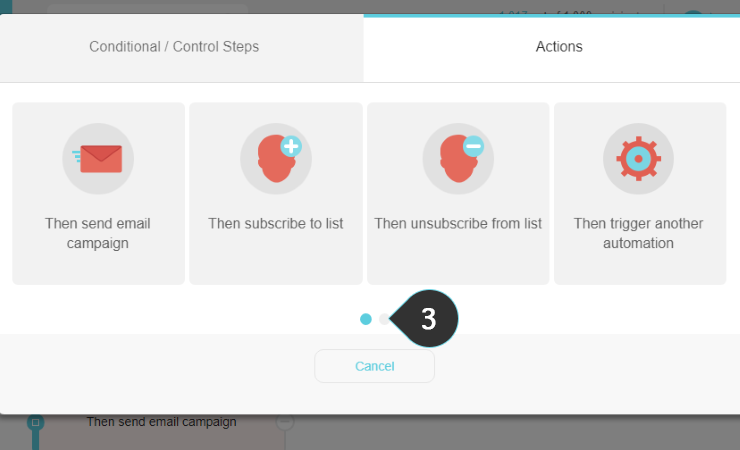 Remember, changes on your Mailing Lists and/or your Custom Fields may affect your automation when using this type of trigger, so make sure that you take this under consideration when you make such changes! 4. Click on the Then increase / decrease custom field value option. 1. Select the custom field which you want to increase/decrease. Notice how the available options on the drop-down list are any custom fields you've created of the Number Data type; the name of the list where each belongs indicated in brackets beside its name. 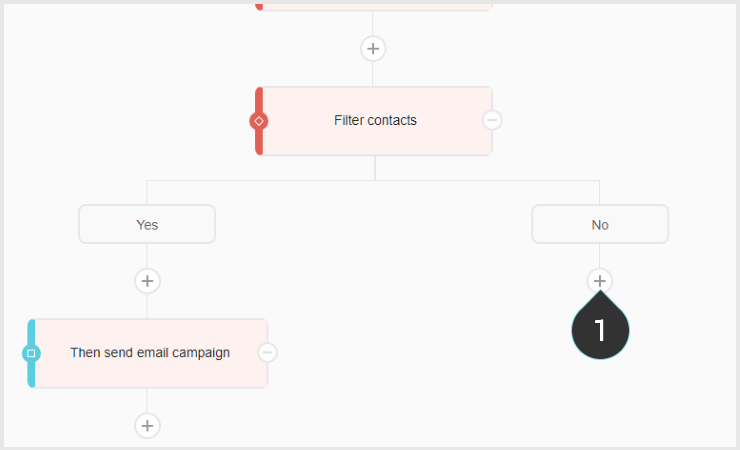 If a subscriber triggers your automation, even though they are not subscribed on that particular mailing list to which the custom field belongs, then they will be added on that list automatically. 2. Select the increment/decrement type from the drop-down menu. You can choose to increment / decrement a field by an absolute number (e.g. increase 2 by 5 to get 7) or by a percentage (e.g. increase 4 by 10% to get 4.4). 3. Fill-in the increment/decrement value. The selected custom field will be increased or decreased by the value that you've set. For decreasing make sure that you use the minus sign "-". 4. Select if the member will be created, in case it does not exist in that mailing list already. If the available fields aren't enough you can always conjure up your own Custom Fields and then add them to your Action. 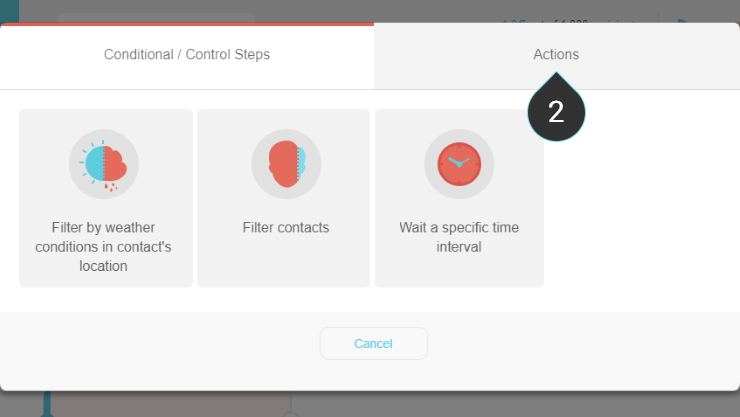 Also, make sure that you explore the highly useful Conditional / Control steps which will help you design the perfect automation for your needs.